ALAMEDA, Calif. – The Oakland Raiders have signed unrestricted free agent LB Jelani Jenkins, the club announced Monday. 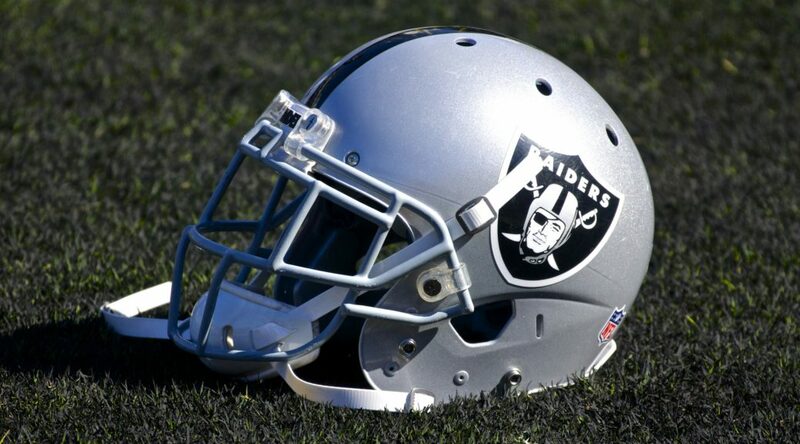 Jenkins signs with the Raiders following four seasons with the Miami Dolphins, who originally drafted him in the fourth round (104th overall) of the 2013 NFL Draft. His career totals include 53 games played with 34 starts, 219 tackles (156 solo), 3.5 sacks, three forced fumbles, one fumble recovery and five passes defensed. Last season, Jenkins appeared in nine games and made seven starts for the Dolphins, helping the team make the postseason for the first time since 2008. He recorded 29 tackles (15), and one pass defensed on the year. In 2014, the 6-foot, 240-pounder played in 15 games and made 14 starts for Miami. Jenkins led the team and set a career high with 108 tackles (81) and posted 3.5 sacks, two forced fumbles and one pass defensed. A native of Olney, Md., Jenkins played in 36 games over three seasons at Florida, totaling 182 tackles (109), six sacks, three interceptions and seven passes defensed.